Joanna has an excellent track record of business performance, customer relations, strategic and business leadership and long term planning. Over her career she has had the opportunity to lead teams of all sizes, is passionate about delivering service excellence and thrives in customer centric roles. She is independent in contributing her own ideas, which are innovative and a catalyst for change. 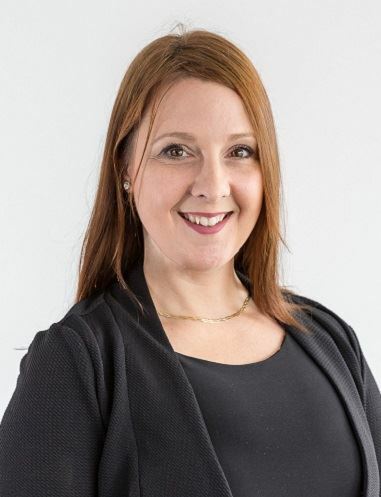 Claudia has more than 16 years’ experience in medical research, research management and grants scheme development and management and holds a PhD in the field of Medicine, a Bachelor of Science degree with First Class Honours and a Postgraduate Certificate in Project Management. She also is a Portfolio, Program and Project Office Practitioner and currently studying Master of Business Administration. Emma completed the WiT Board Readiness Program in 2016 and believes, as a result of this, she is well placed to be a highly effective contributor to the outstanding work WiT is doing to impact the experience of women in technology industries. Her skill set and experience as Secretariat for various government boards has given her the tools to provide high level Secretary support to WiT. 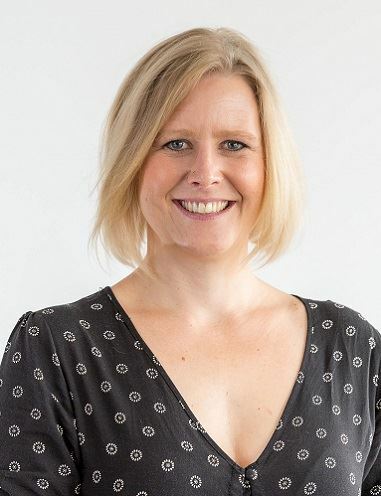 Emma is extremely passionate about supporting the roles women play within industry and her personal values and goals to make a difference to women, have drawn her to WiT due to the strong alignment. Di is a resilient, outcome-driven and stakeholder-oriented leader with over a decade of experience in finance, risk, governance and project management. She has a track record of leading effectively under conditions of rapid change and high complexity. She has a breadth of knowledge working with multinational businesses in Oil & Gas, Infrastructure, Manufacturing, Transportation and Railway industries. 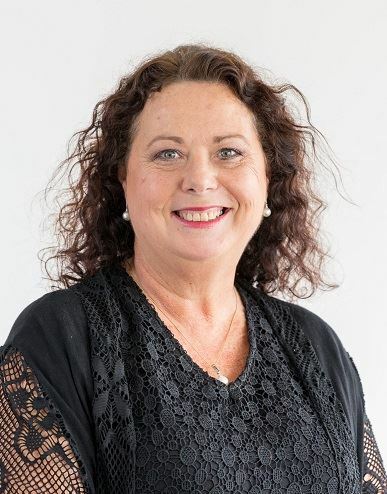 Di is a Certified Practising Accountant (CPA), a MBA graduate from Queensland University of Technology, and a Certified Member of Governance Institute of Australia. A firm believer in team value and culture, Di wholeheartedly supports inclusion, diversity, continuous learning and challenging the status quo. She is passionate about empowering, supporting and celebrating women. Working collaboratively with partners, colleagues and clients, Bec creates partnerships built on trust and value. With enthusiasm to achieve great outcomes, Bec searches for mutually beneficial solutions by not taking no for an answer. 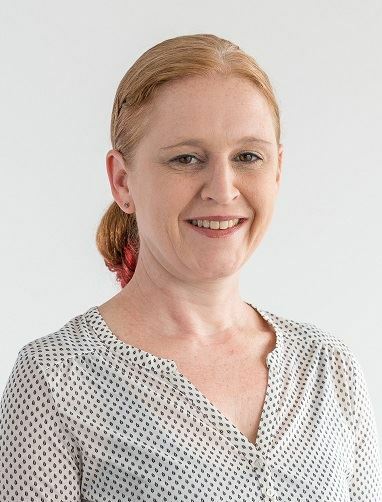 For 18 years, Bec has been building a successful reputation as an ICT specialist and skilled account manager through creating supportive networks, education and a persistent attitude. 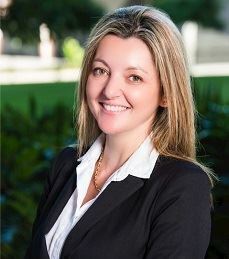 Achieving an MBA majoring in Project Management and a Master of Business and Innovation, Bec has the technical business knowledge to support her vast experience. 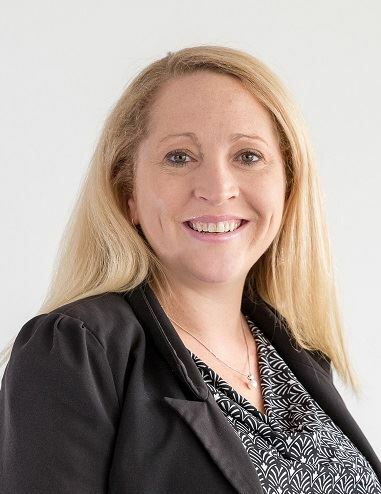 Experienced and comfortable in leadership, Bec is currently President Elect with the Rotary Club of South Brisbane and valued member of the Community Plus+ Management Committee. Her commitment to community is demonstrated by active involvement as a Pyjama Angel (Pyjama Foundation), Boarders Breakfast volunteer (West End Community House), ABCN Mentor to students and Habitat for Humanity building homes (India 2010 and Vietnam 2011). 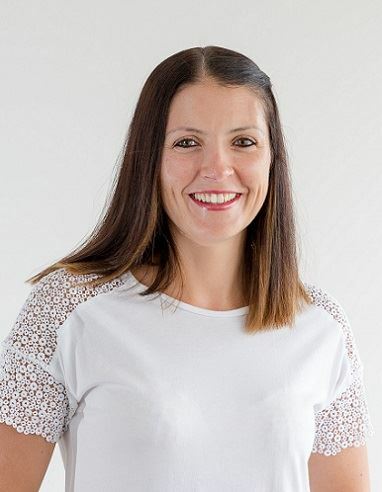 Penelope is a dedicated professional and team leader, passionate about collaborative working environments, excellent team culture and consistently improving personal and team performance. She has a strong customer focus and unwavering commitment to delivering public value through high quality government. She is a natural communicator and has ability to build strong relationships within a diverse network of internal and external stakeholders. 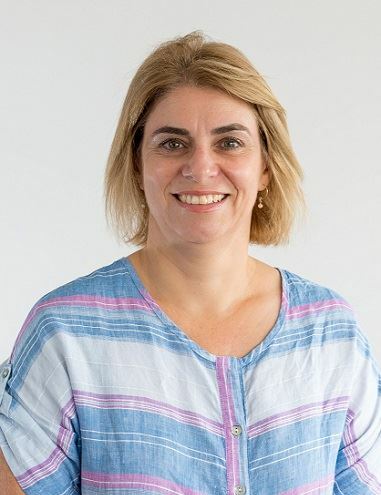 Penelope is extremely passionate about the health sector and am completing a Bachelor of Public Health at Queensland University of Technology and is driven to make a positive contribution to the Queensland’s Public Health system to address community need and realise the vision for better health care for Queenslanders. Natasha is a senior commercial digital marketer, with proven experience delivering successful ROI and digital strategy programs across travel, retail and publishing verticals. Specialising in digital transformation change, strategy and implementation, with hands-on experience and management oversight across - analytics and reporting; large-scale, multi-million dollar projects; large on and offshore team leadership; e-commerce; performance media; large OPEX and CAPEX budget accountability; and demonstrated digital and e-commerce strategy, ROI and CRO achievements. Natasha is a data-driven commercial marketer, applying a customer focused approach to digital experiences, with experience leading and implementing digital personalisation and targeting strategies across cross-channel marketing funnels to facilitate a seamless customer experience. Marie is a media, communications and engagement specialist who has traveled the world of PR, driving change, managing risk and building brands. Her journey has given a rare insight across government, corporate, not-for-profits and SMEs. She has developed a powerful toolkit of skill and experience, particularly in complex technical disciplines (engineering, resources and IT) and sensitive community sectors (health, education and justice). Marie has built her reputation in issues-rich environments where effective stakeholder relationships are crucial and measures success by the results achieved for her clients and the performance of the team. Her leadership, passion for creativity, innovation, and flair for storytelling has delivered many complex and challenging projects, often with award-winning results. Marie's specialties: Corporate communications; brand, reputation and issues management; change agency; integrated marketing communications; media relations; stakeholder and community engagement. 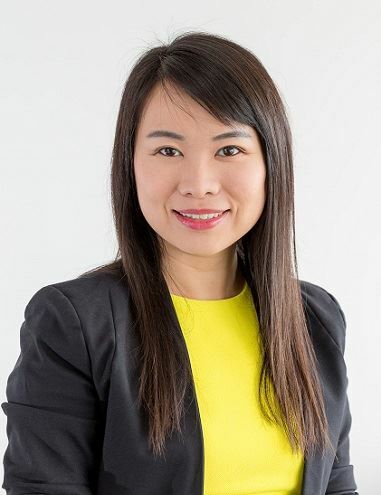 Lisa has been Operations Manager for WiT since 2012 and is a strong advocate for WiT's mission, to Advance, Connect and Empower women in technology industries. In her role Lisa is responsible for project management of programs and events including developing & managing events calendar, budget preparation, speaker recruitment, sponsorship raising and management, event promotions (both web and social media). 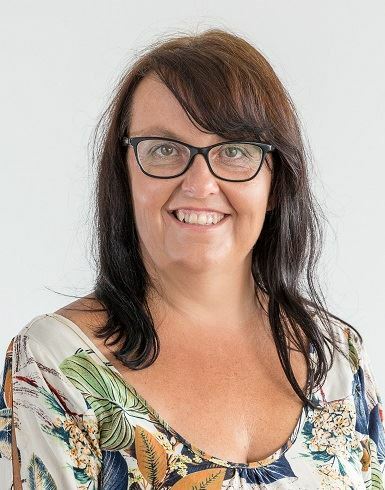 Lisa is also responsible for operational project management of membership and support resources including database management, sponsorships and strategic relationship management. Lisa has excellent oral and written communication skills, organizational and problem solving capability and budget management as well as marketing skills. She is highly disciplined self starter and autonomous in her role without detailed supervision. Lisa has an excellent ability to build and maintain trusted relationships and a high level capability of building a public and corporate profile to support development of the organization.